With 30 years of wine and restaurant experience behind us, it is our love for wine that has brought us to where we are now. It is our commitment to deliver reliable support and customer satisfaction through cultivating long-lasting friendships and relationships with our clients. Danny Sanelli has been in the wine and hospitality business for over 30 years. 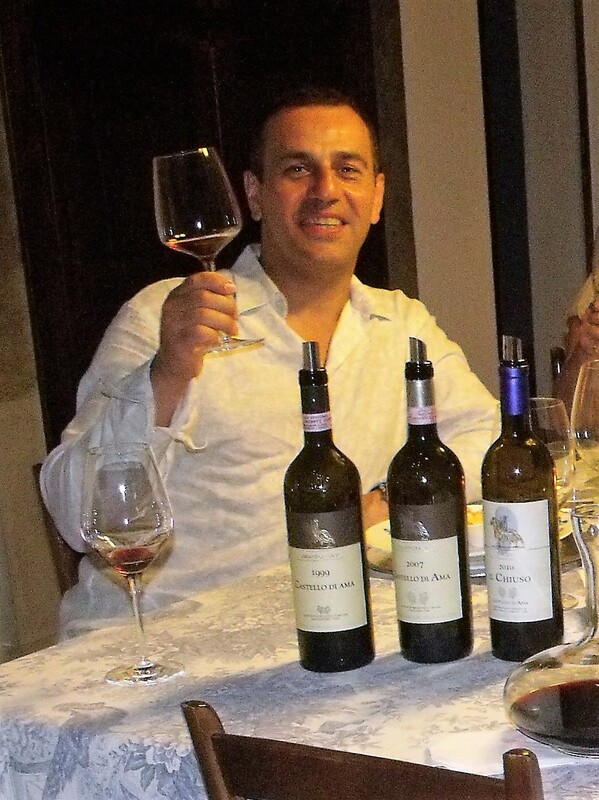 After studying for four years with the International Wine Education Guild, he joined a prestigious agency managing predominantly the Italian section of the portfolio. Making everlasting friendships and connections with the Who’s Who of the wine world, he brings a wealth of knowledge and experience to the table. He has run a wine agency, managed important brands and traversed the complicated landscape of the LCBO bureaucracy. A world traveller, he appreciates all the new and innovative products he comes across, but is still happy to come home to a good glass of Vino Nobile. Rob is an accredited sommelier with 30 years of restaurant and hospitality experience. Rob has worked closely with restaurant leaders in the implementation and progression of successful wine programs. He has a strong understanding of product trends and a keen palate for sensing great value in the bottle. Rob brings knowledgeable insight to the needs of the restauranteur and their clientele.